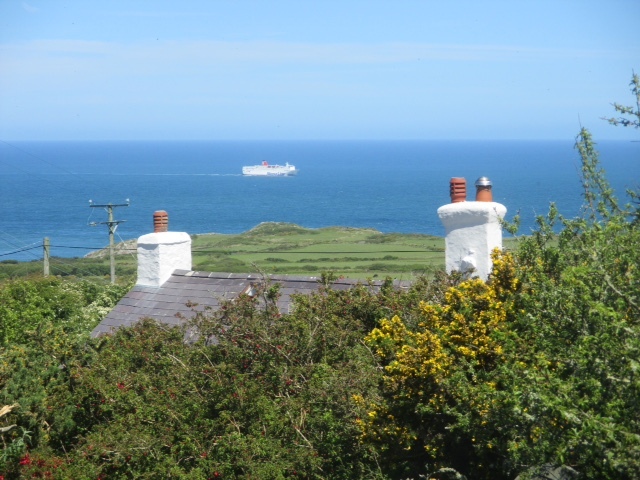 Salem Cottage is a comfortable, modernised cottage sleeping up to four just a mile from Strumble Head with its lighthouse in the Pembrokeshire National Park, a superb location for birdwatching and walking. The area offers a spectacular landscape of rugged cliffs, sandy beaches, wooded estuaries and wild inland hills, and is a place of sanctuary for wildlife. 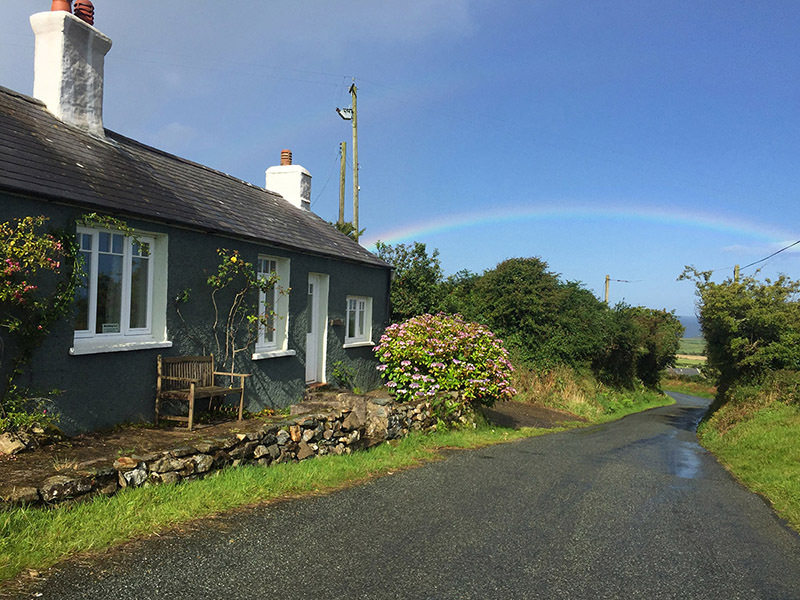 A small 150 year old stone cottage within the Pembrokeshire Coast National Park just 1 mile from Strumble Head, Salem Cottage faces the coast with stunning sea views from every room. 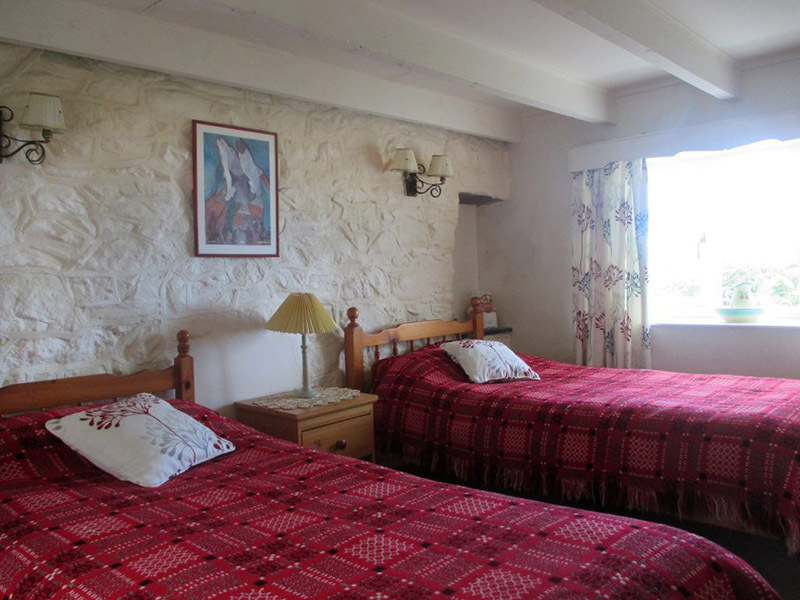 The accommodation has recently been completely refurbished and, with new double glazing and loft insulation, free Wi-Fi, is very comfortable and ideal for walkers, birdwatchers, and families with children and pets. 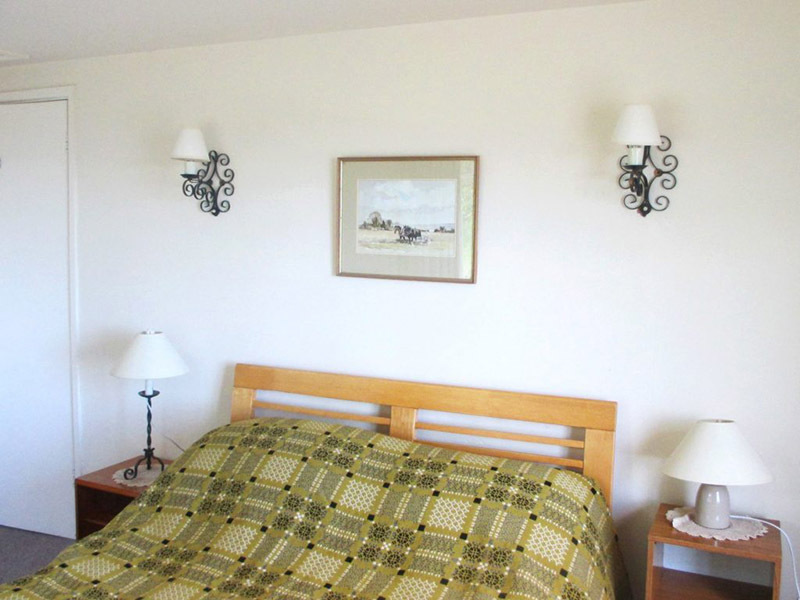 The cottage accommodates four people in two bedrooms, one double and one twin, plus two small children by request. 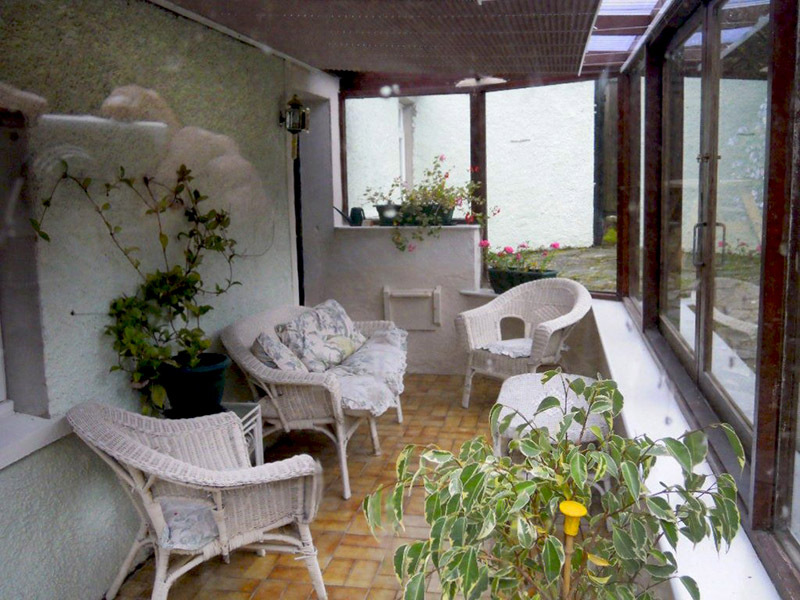 The kitchen has an electric cooker, fridge freezer and microwave with dining area, and a bathroom with both bath and shower. 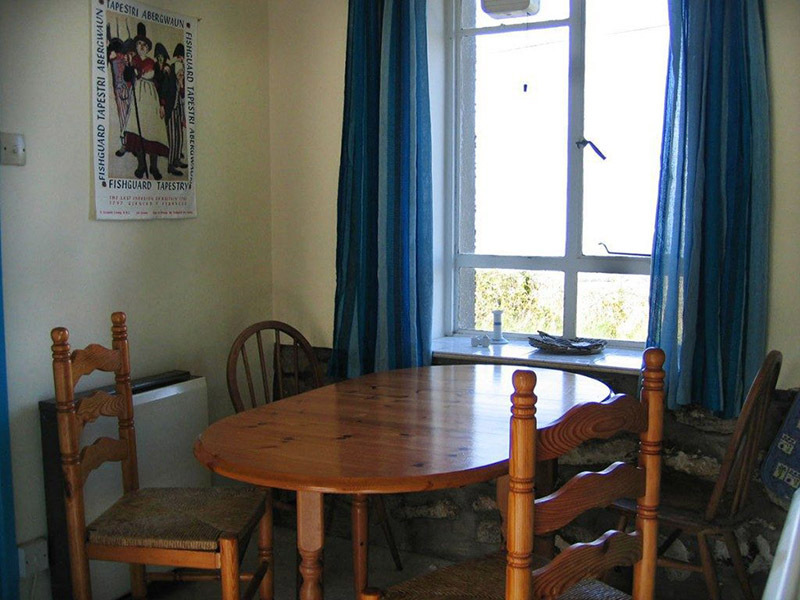 There is a cosy sitting room with a cast iron stove and glorious views. 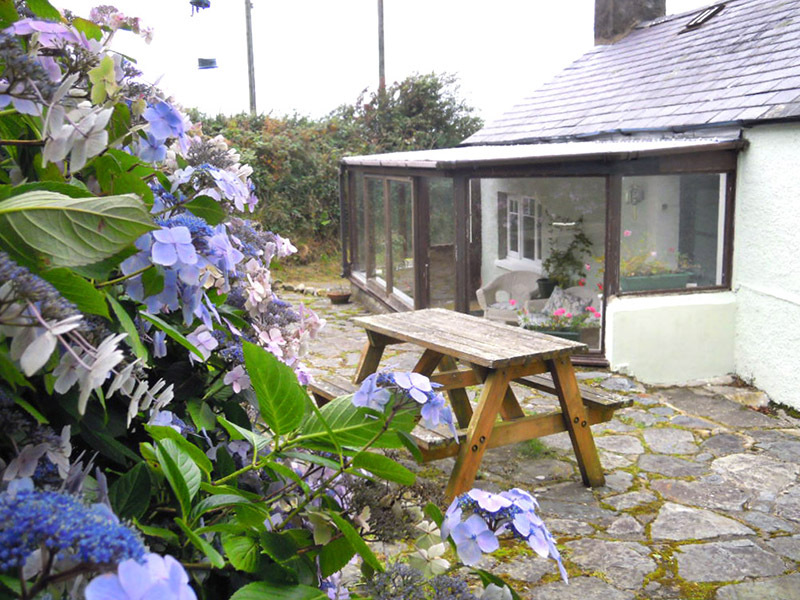 The sun room is a perfect suntrap, even in the cooler days of autumn and spring, and the courtyard is an ideal place for outdoor meals at the picnic table. Parking is available on both sides of house. Pets welcome. The shape of the landscape reflects its ancient and fascinating history, a place to enjoy the rich heritage of castles & tombs, old cottages and traditional fishing ports. 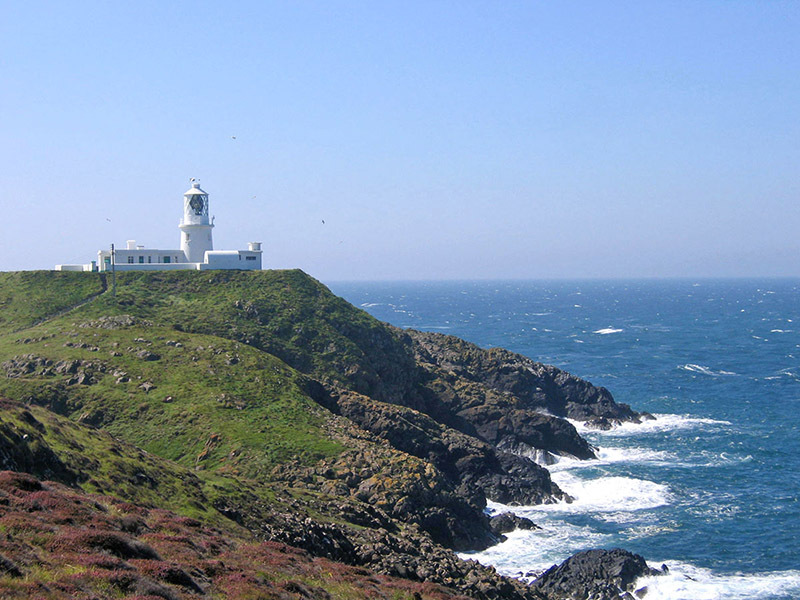 The wealth of megalithic remains and prehistoric sites make this a treat for naturalists and geologists. 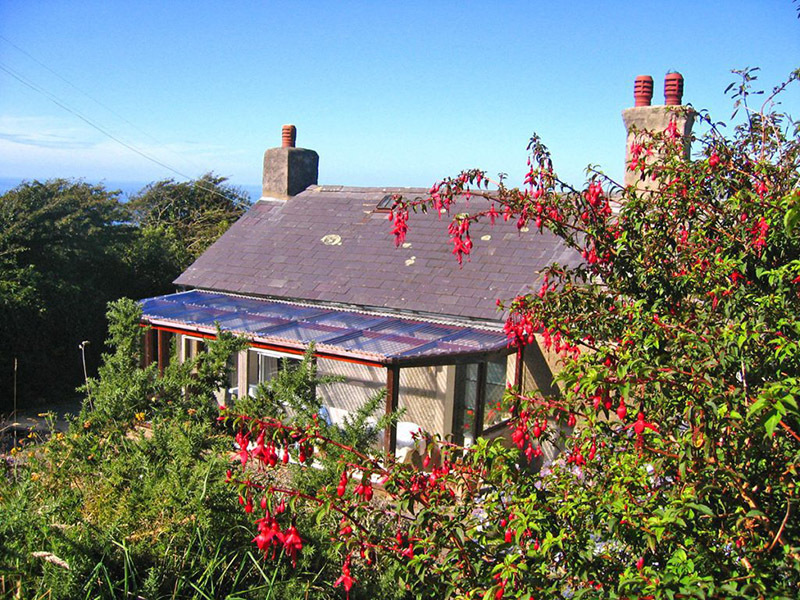 This living, working landscape and its sustainable future are cared for by the National Park Authority.